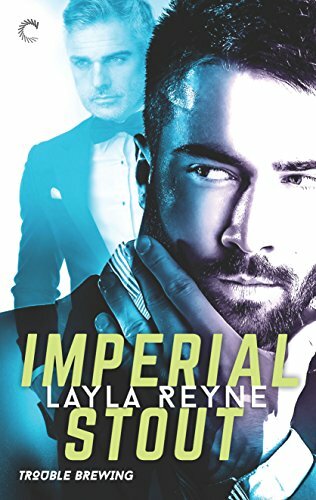 I loved Layla’s AIW series, and this new one seems set to became another favourite of mine. As before there are some great characters here, not just the leads but in the supporting cast, and it was good to see some of the characters from AIW here. These people feel real, have genuine emotions, and act like I would expect, passionate when adrenaline is flowing, angry about perceived injustice, jealous at times, though not in a controlling way. We get to see how they think, how they feel and that made me understand them better and let me connect with them as genuine folk. The issues with Nic’s father looks set to run through the series, and bring even more trouble down on poor Nic, despite their 27 year estrangement. Cam has his own dark past that rears its head here and I think that will come up again. The plot is action packed but, thankfully for me, not overly burdened with technical terms and devices. I get lost when they go into that kind of detail, I’d rather know more about the characters and whats happening than the type of gun or car they’re using. Its a shortish read, 62,000 words but full of action and great characters. This main plot wraps up – ish, feels complete at the end so far as the main story goes. Somehow though, there are often over-spills from sub-plots in series like this, and of course there are issues raised such as Nic’s dad and Cam’s background that are going to follow through in later books. Stars: Five, great characters, terrific plots and a romance that fits the story, doesn’t dominate.